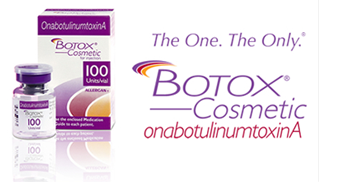 There is a very good reason why Botox is the number one aesthetic treatment used worldwide – more than 30 million people get Botox every year! If you are not getting Botox, ask yourself whyWith it proven track record of safety and efficacy spanning over 3 decades, it is little wonder. While it is not the panacea for ageing, it remains the cornerstone of anti-ageing treatments.. Read this page to find out more.